Evergreen with a resonate sound and a desire to create inspired music is what you would associate with Louweezar, who has released the anticipated visuals to ‘High And Lifted Up’, her latest single produced by Evans Ogboi. Louweezar’s ability to write songs which takes you on a journey to being rapt in the presence of God, is highly evident in the music video, which is filmed by Theon Zander. 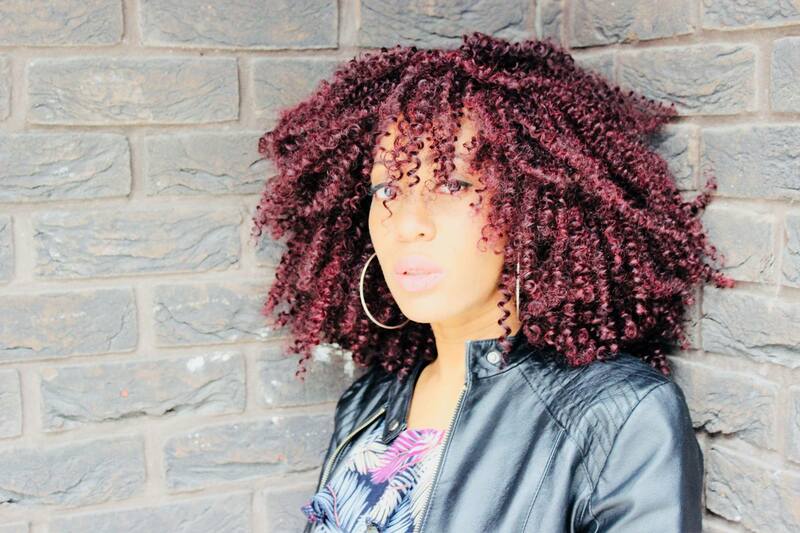 Louweezar is a UK based music minister, who is always passionate about kingdom advancement and her latest video declares boldly, that the eternal gospel, (the good news) is for all inhabitants of the earth, every race, tribe, language and people. (Revelation 14:6). Much like Louweezar, the music video delivers on artistry which tingles your curiosity, and it features the ‘Bionic Woman’ who beautifully delivers the story and grace experienced through the song, ‘High And Lifted Up’. ‘High And Lifted Up’ is available on all digital platforms worldwide and is the first of three singles to be released from her forthcoming album, which are expressions of her passion and lifestyle of worship.